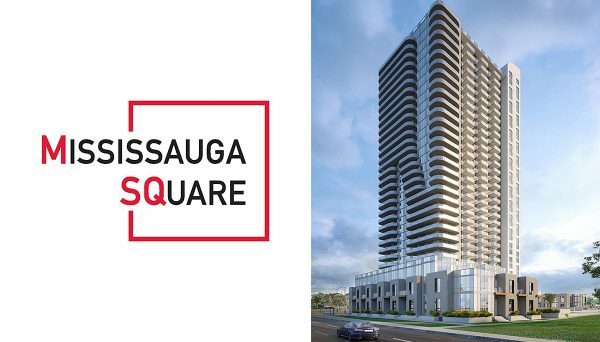 Square One is a growing neighbourhood in the heart of Mississauga. 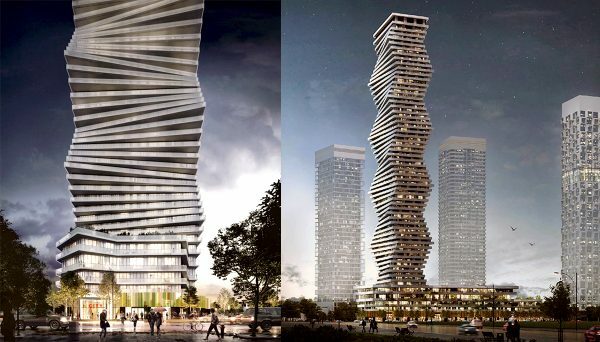 Also known as the City Centre, its main focal point is situated at Hurontario Street and Highway 403. 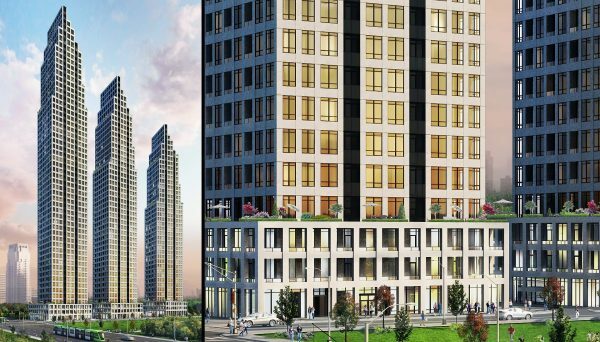 This region holds its very own downtown, with its own developed urban skyline, complete with gleaming glass office towers and upscale condominiums making it an ideal place to live. Mississauga’s largest mall is aptly named Square One Shopping Centre, because it is what defines and characterizes this neighbourhood. Everything is tied to it. Residences, offices, and commercial enterprises all live, work, and play in this neighbourhood. This area is a true melting pot, as you'll encounter diversity everywhere you look. the shopping centre brings an array of different shops and services, and there's also a movie theatre here. This central location is also home to many cultural institutions in Mississauga. The Living Arts Centre, Mississauga Art Gallery, and Celebration Square can all be found in this district, as well as Sheridan College's Hazel McCallion Campus. 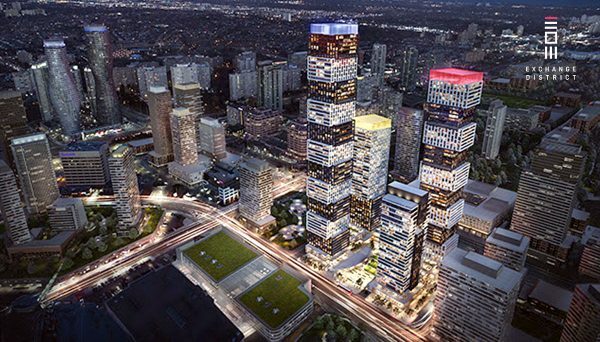 A boom in the construction industry has increased the sales of new condo units within its borders. It is also part of the Province of Ontario's Places To Grow initiative. This initiative is designed to create a more compelling, convenient and dynamic community that will become a thriving, sustainable and a self-reliant body. 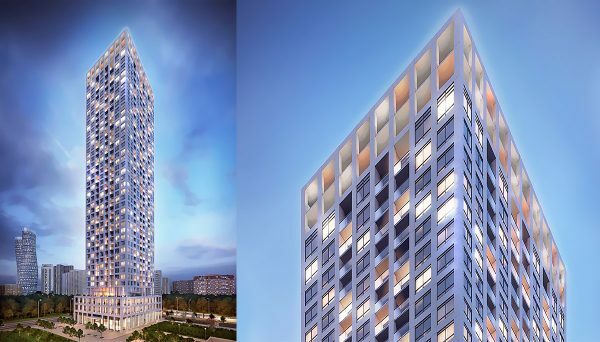 As many as 55 new high-rise residential buildings will be built in the near future. 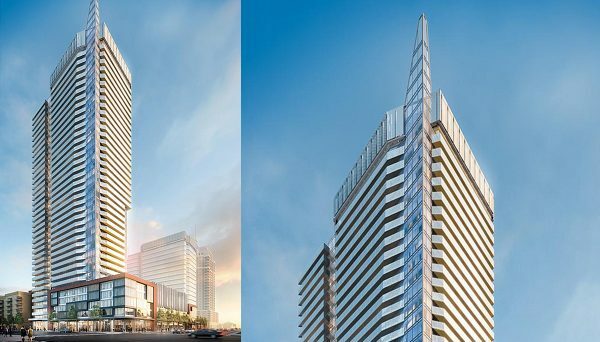 Square One largely features condos, accounting for 96% of sales, followed by condo townhouses at 2% . Condos are the most common trend and the majority of properties have two bedrooms. The average price over the past year was $348,753, an increase of 15% over the same term. The average condo premium over that time was $347,241, as compared to the average freehold price of $721,625 over the same period. Right away, Square One conjures the feeling of a new city, and it is reflected in its ever-present cranes and construction. 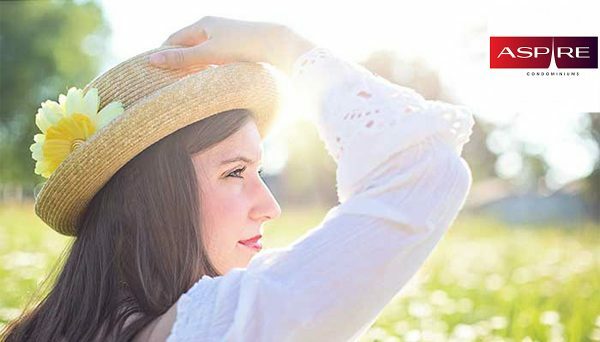 It is a popular community for single professionals, new couples, downsizers, empty-nesters and small families. 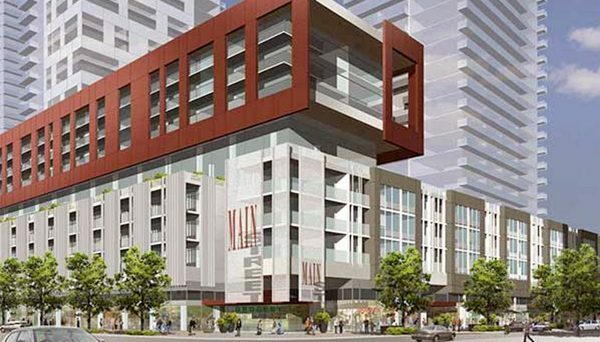 As investments continue to pour in, there will be continued development of new condos and commercial complexes, which in turn will increase the city's population. There are also plans to improve transportation in order to facilitate easy mobility and connection to the GTA. Despite the rapid growth, there is considerable effort to retain the current beauty for which the core has come to be known. 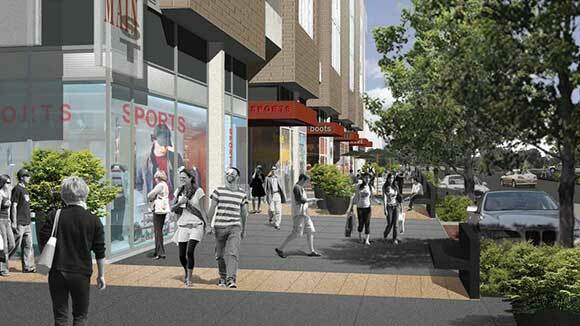 The Square One area is exceedingly walkable and livable. Schools, restaurants, cafes, professional services, shops, and an abundance of entertainment options are all within a brief jaunt. The neighbourhood is also a public transit hub where MiWay provides bus routes that connect to TTC's Islington subway station. GO Transit caters train and bus services. You should also consider the new construction and implementation of the Hurontario LRT, which will manage to make commuting much more convenient. 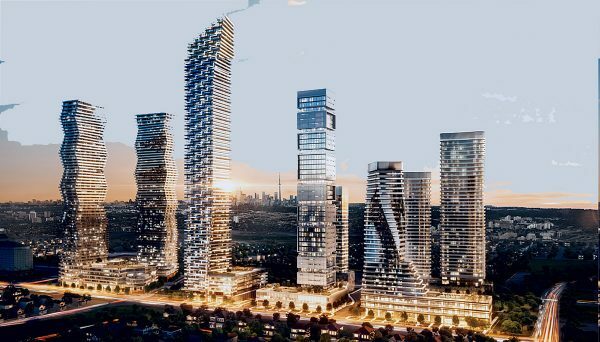 Mississauga is mostly still low-cost when compared to the real estate of Downtown Toronto where the average rate of a condominium will cost $100k more. 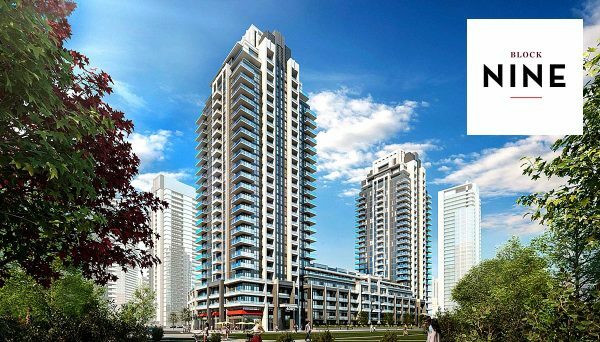 In addition to the lower prices, you can also get more bang for your buck in Mississauga due to units having greater square footage than their downtown counterparts. There has never been a better time to buy or make an investment in a home in this exciting and valuable neighbourhood. It has a huge range of home styles and sizes, which cater to any client’s needs and budget. 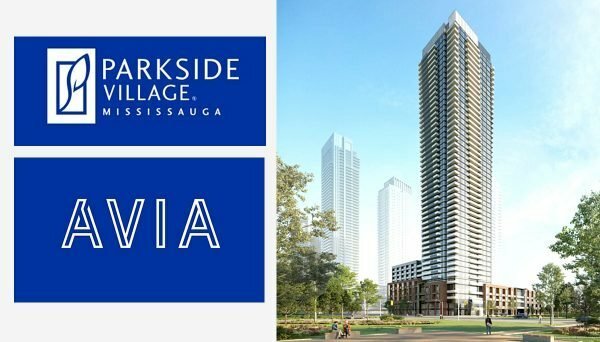 Mississauga in general is alluring, enchanting, and breathtaking, and anywhere you buy a home here will not disappoint, but if you are seeking an on the go lifestyle with all the modern conveniences at your fingertips, then Square One is the place for you! This is your chance to have the glamorous lifestyle you've always wanted.